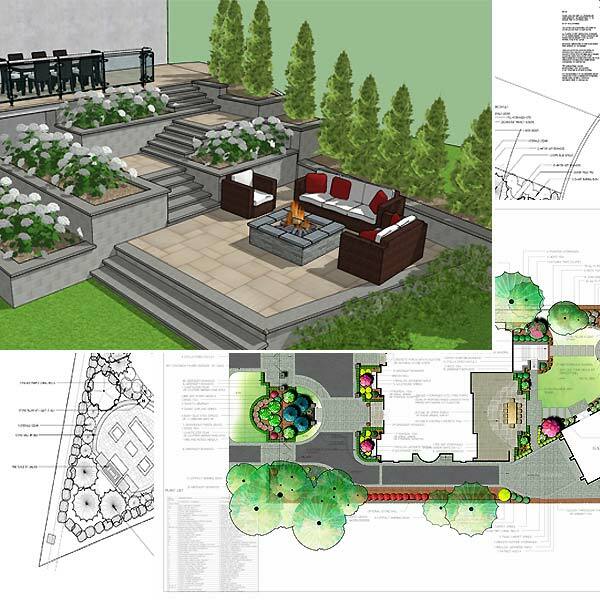 A landscape plan can range from a concept design providing various ideas about what to do with the property, to master plan drawings showing a specific vision for the site, to a detailed construction plan that the homeowner or a contractor can use to create the entire project. 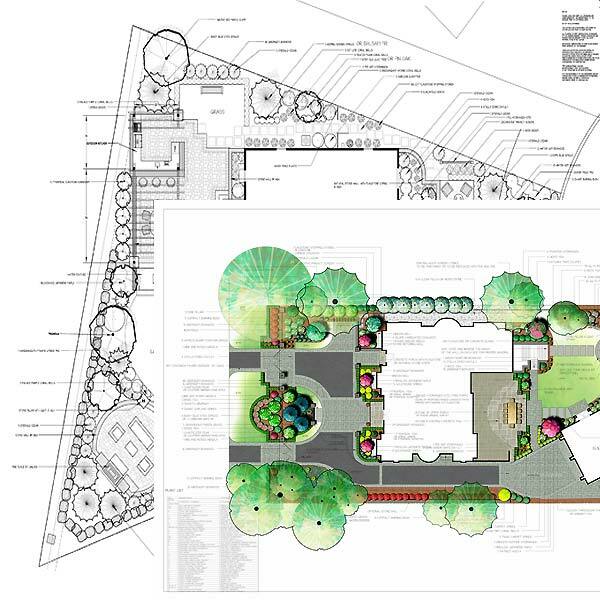 A landscape plan will take into account soil conditions, drainage, area usage, sun, shade, slope, level of maintenance desired and other factors. The fees for full project can be one lump sum number or hourly rate as well as percentage of construction cost or combination of both. The pricing structure will be written in your contract. 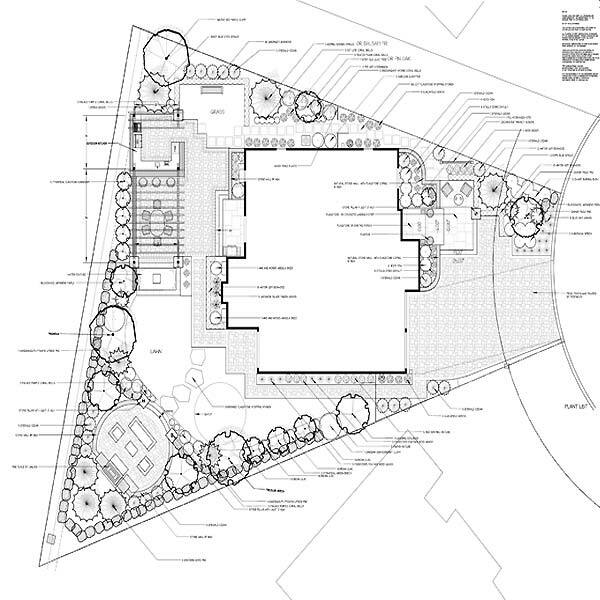 This fee will be determined at the initial ON SITE CONSULTATION. The size of the area to be designed. The complexity and level of details requested. The amount of site work and document preparation that is needed.